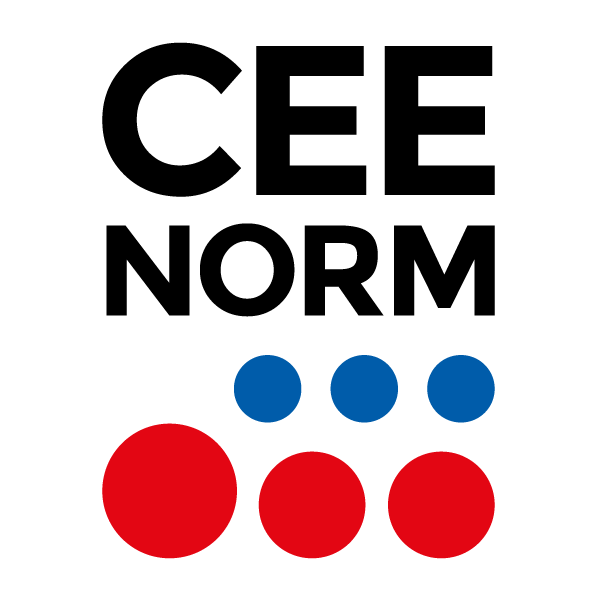 We at CEE Norm love to solve problems. We have done this for over 25 years. Distribution boxes, connectors and cabling are our specialty and in these areas there are few that can compete with our experience.  Especially when it comes to finding the standard products or customized solutions that best match the needs of our customers. Are you looking for a fixed installation or a temporary solution? You can always contact us when you have a socket problem. Your connection is our challenge!